Humidifiers are machines that are mostly used to combat the effects of cold and dry air. These usually come in handy when winter or changing weather causes colds and flu everywhere. With the moistness they release into the air, they can relieve many a respiratory problem and make breathing easier for those near it. A humidifier is great for a preventative as well as curative means for fighting against the common cold. Those who use one regularly find that it helps them lead a healthier, more comfortable life, especially during winter. 1. Why Do I Need a Humidifier? In the dry weather, a humidifier is great for wetting the air and making it more comfortable to live in. The humidity level in cold months is very low, which causes dry skin, coughs, and several more problems. The dryness is further perpetuated by space heaters or central heating systems you would use to get warm. These draw out even more moisture from the air and do not allow its replacement. With a humidifier, you can replenish the moisture level in the air and, thus, do away with several dryness-related illnesses. 2. What Benefits Would a Humidifier Give You? With a more humid atmosphere, your delicate furniture and valuable items like art and instruments are less susceptible to damage. It would also protect wooden floors from warping in the dry air. Health-wise, a humidifier can prevent and treat a sinus problem or any other kind of respiratory issue. A child with a congestion problem can become much more comfortable when they are in a room with a humidifier. 3. How Do Humidifiers Work? There are varying kinds of humidifiers which may use different kinds of technology. However, they typically work in the same manner, providing an effect according to their make and quality. Humidifiers put moisture in the air near them by spraying mist into it. Evaporative humidifiers do this by using a fan to get air into themselves and pass it through a filter dampened with water. 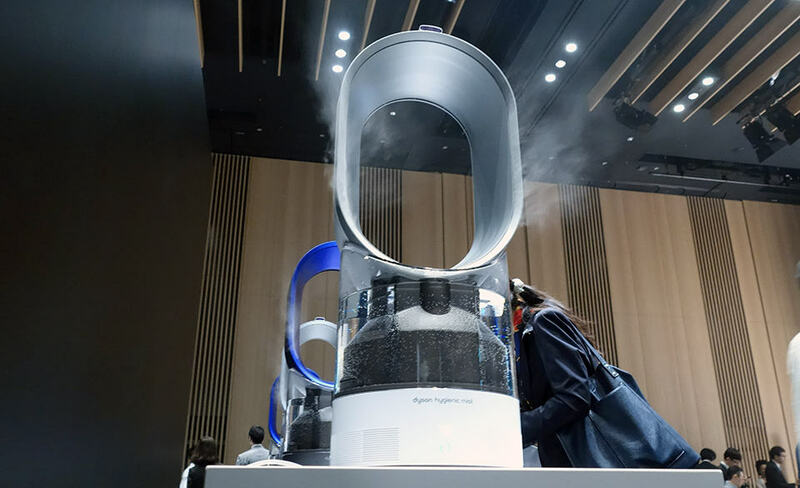 The air would absorb the wetness and be passed out through the other end of the appliance. On the other hand, ultrasonic humidifiers use a diaphragm that vibrates and creates very tiny drops of water. These droplets are then released into the surrounding atmosphere. 4. What Kind of Humidifier Is the Best? 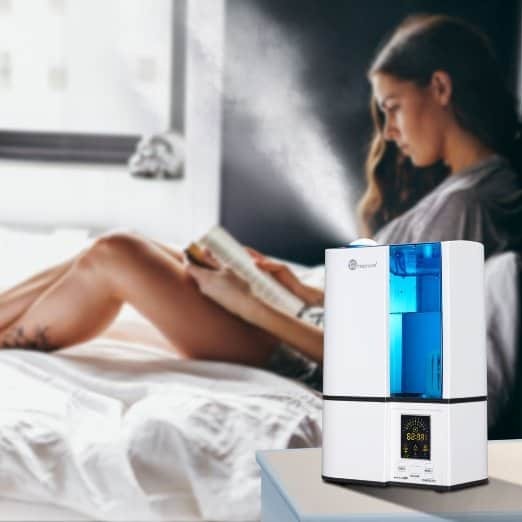 There are different kinds of humidifiers to choose from, and this choice should be based on the moisture you’re looking for. For instance, cold mist humidifiers are best for evenly spreading the moisture across a room. This kind of humidifier slightly lowers the temperature of the room, although its moisture is not exactly cold. Cold mist humidifiers are, hence, best to use throughout the year. During the winter, however, they may not be the best idea. There are also warm mist humidifiers, which do the exact opposite. Their moisture is a little heated, so they are best suited for use in the winter or in stubbornly cold areas. There are also humidifiers which work through air furnaces. This means that you can increase the air moisture in the house at the same time you heat it up. If there is some confusion over which humidifier to choose, remember that there are also two-in-one options. You can choose the cool or hot mist as and when you please. For areas with all kinds of temperatures, this may ultimately be the best decision. 5. Which Humidity Level Is Ideal? Between thirty and fifty percent is an ideal and healthy humidity level for any residential building. Any higher level than this would create a breeding environment for various problems such as harmful bacteria, spores, dust mites, and mold. Any lower level of humidity would leave the air dry, which creates several problems as described above. You would not be able to escape from viruses, cold, and the flu in this manner. 6. How Can I Ensure Optimal Humidity? 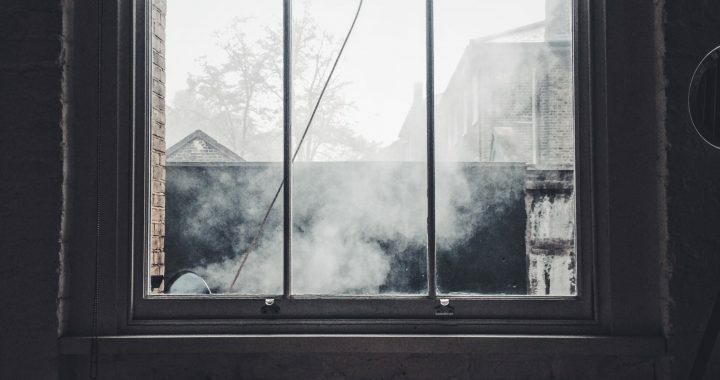 Measuring the humidity level is important for many, especially if you have delicate furnishings, books, or people with allergies in the house. In order to know that your humidity level is good, a hygrometer is a good inexpensive purchase. This would inform you of the humidity level in your house or office. Some humidifiers have this measurement tool built into them. Some research before you purchase a humidifier is highly recommended. You need to keep your needs in mind in order to make the best decision. The operation, maintenance and general workings of a humidifier are also factors to read up on. If the questions above don’t include all of yours, there are several other ways to get the information you want. A bit of browsing, asking around, and reading reviews is a good way to gain knowledge on humidifiers. Posted in BLOG, Humidifiers and tagged Humidifier.